In 1865, Thomas H. Briggs opened his hardware store on Fayetteville Street. This flagship location was Raleigh’s first skyscraper. 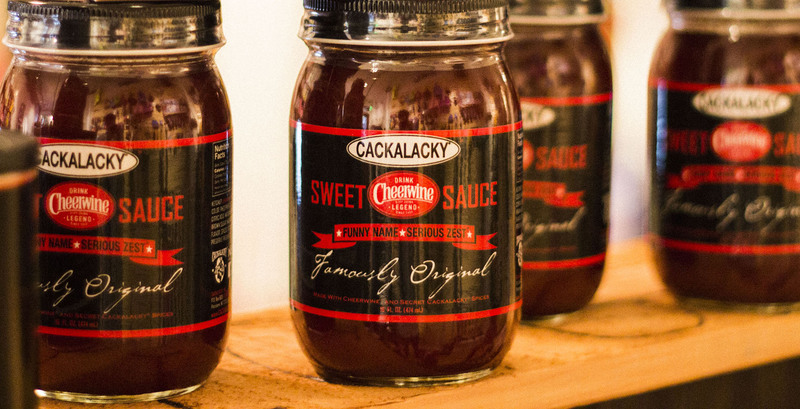 Today, we honor our heritage and we have returned back to our roots downtown Raleigh. Our location is at 111 E. Hargett St, just a few blocks from the original Briggs Hardware Building where Thomas H. Briggs once stood. Come visit us today! Can you handle the heat? Try this sophisticated mixer where the first sip is sweet but ends savory. 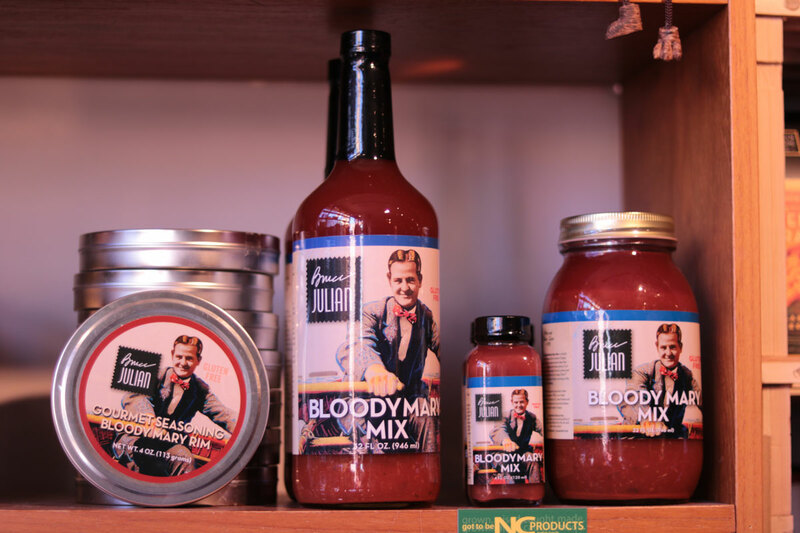 Bruce Julian Bloody Mary Mix is North Carolina-handcrafted and all-natural that can be enjoyed with a splash of vodka and a garnish while you kick back. We will be able to duplicate any set of keys and also cut keys to fit any type of lock you wish. To avoid being locked out of your house or car, contact us today and we will provide you with a duplicate key. We offer handyman services for any home repair needs that you may have. From clogged sinks, to light fixtures, we are here to serve you. Contact us today if you would like our repair services. We offer a variety of products from wrenches and duct tape to general goods such as home goods and soda pop. 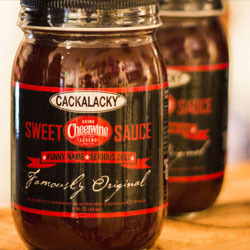 Visit our store today to see our full inventory.